This year&apos;s dunk contest was pretty good, thanks to Zach LaVine. However, if the league is still looking for a way to tweak the competition a little bit, here&apos;s an idea: put Colin Kaepernick in it. In his brief, four-year career, Kaepernick has shown off the legs that can outrun opposing defenses and the rocket arm which can get the pigskin into the tightest spaces. Today, on Instagram, Kaep gave us a look at his hops. If you were on the dunk contest panel, what would rate this dunk on a scale from 1 to 10? 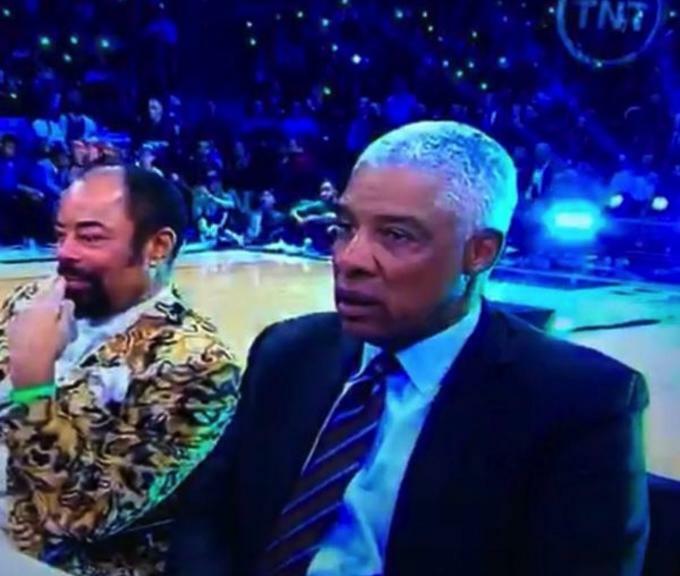 Personally, it was impressive, but it didn&apos;t leave us Dr. J stunned. You know what we&apos;re saying?